Paris has long been a leader in art, architecture and music, distinguished by its historic joie de vivre, and its standing as the holy grail of high fashion. As its style marathon, the nine-day Paris fashion week for autumn/winter 2019, drew to a close, we bade adieu to fantastic shows, dazzling celebrities and fun street styles. At the same time, protests by the yellow-vests movement were continuing on the streets of the City of Lights. Fashion has reflected and projected social issues for a long time. This season’s trends flutter between the bourgeois world, highlighted by Celine by Hedi Slimane, and practicality, represented by J.W. Anderson’s Loewe collection, complemented by the silent roar at Comme des Garçons and Yohji Yamamoto’s despairing forebodings about the future. 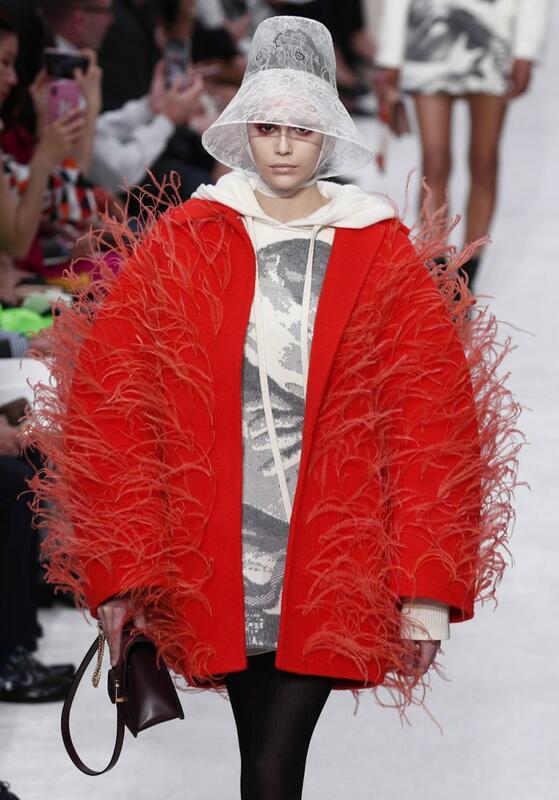 Here were the biggest trends on the Paris runway. Maria Grazia Chiuri of Dior dedicated the autumn/winter 2019 show to Britain’s post-war era by presenting a collection highlighted with tartan and plaid. Elsewhere, Virgil Abloh hosted his off-White show on a checkerboard, while Nicolas Ghesquière of Louis Vuitton turned the house’s signature monogram onto miniskirts; Celine’s Hedi Slimane and Lanvin’s new creative director Bruno Sialelli both had a retro play with the pattern. This season’s catwalks were lit with bold, eye-catching earrings that are poised to make outfits stand out – from the red cross dangles at Andrew Gn to Gothic rings and safe pins at Alexander McQueen. Jonathan Anderson reinterpreted the headpieces he saw on a San Francisco trip to some style-defining staples for Loewe. Others included wide-brimmed classics at Chanel, elegant vintage designs at Valentino, and cute mini hats at Louis Vuitton. Get ready to turn heads this winter with stylish add-ons. In the era of #metoo and female protests against inequalities in various industries, designers empowered women by giving them exaggerated shoulder lines. 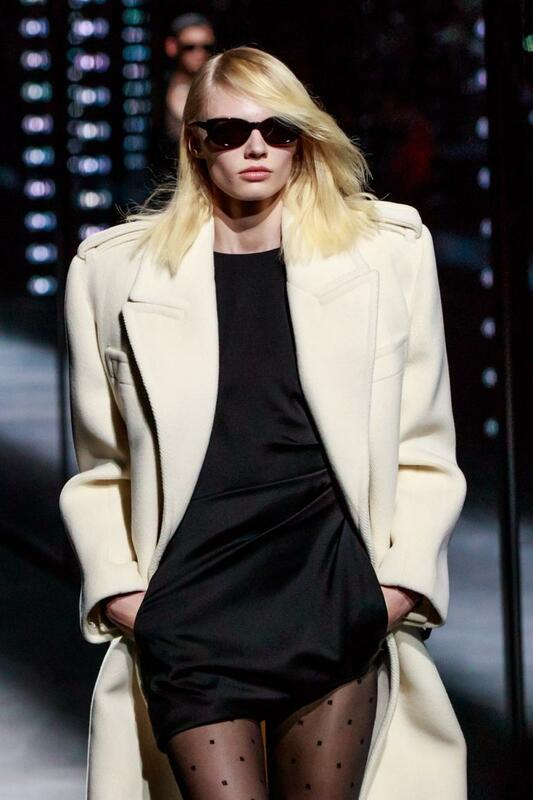 From Givenchy, Saint Laurent and Isabel Marant to Rick Owens, the focus was squarely on the shoulders this season. 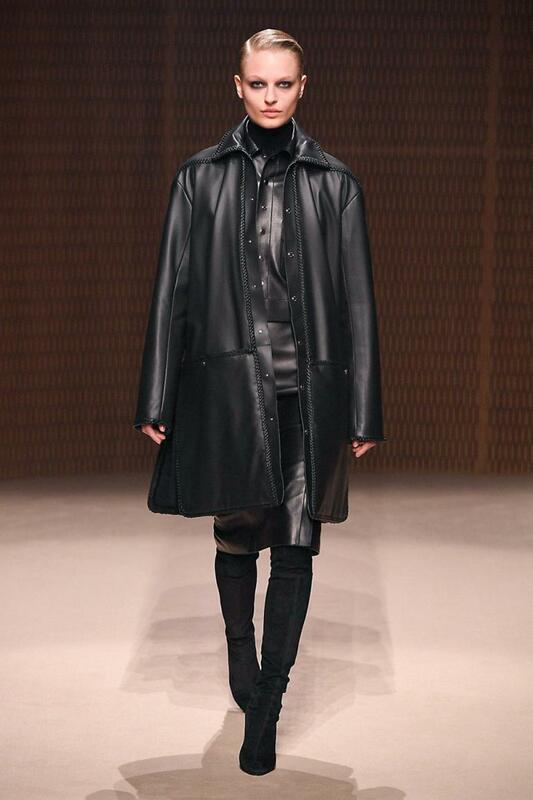 From the finest leather coats and pencil skirts at Hermès, to over-the-knee boots on every model of Celine, designers elevated the power woman look by layering leather on leather. Results were cool for racing girls on Virgil Abloh’s Off-White catwalk, rebel girls of Balmain and Guy Laroche’s fearless killer outfit. More feminine silhouettes at Dior and Alexander McQueen all nodded to the trend. 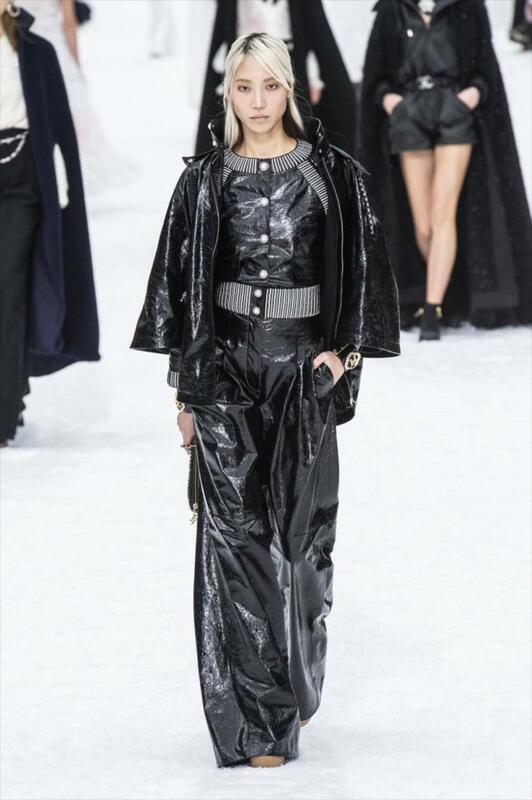 The not-to-miss event this season, and arguably the most monumental show of the decade goes to Karl Lagerfeld’s Chanel finale, following the designer’s death on February 19. Grand Palais was quiet and heavenly. 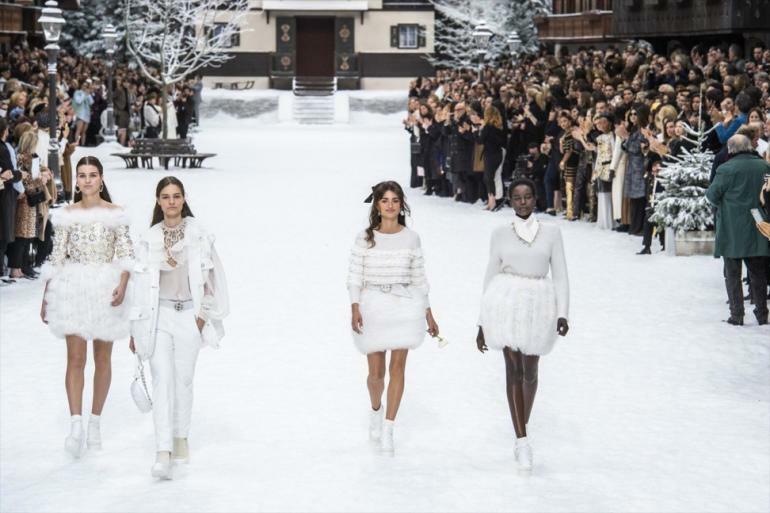 Titled Chanel in the snow, it was transformed into a winter wonderland. In the background of an alpine village, light smokes rose from the chimney and linger in the air. It was emotional. 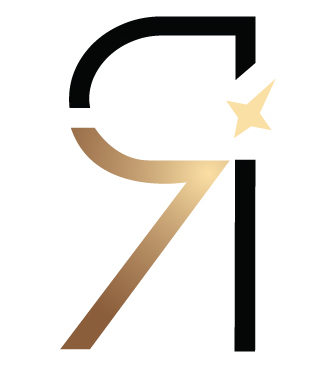 Many of the models who strode the runway are Lagerfeld’s long-time muses including Penelope Cruz and Cara Delevingne. Some were shedding tears. Among the showgoers, some of his confidants pondered over the catwalk, lost in nostalgia. Everyone was trying to grasp the last moment with him through his final collection, even though Lagerfeld was not physically there anymore. After the show, nobody left. The audience stood up and applauded for a long time, as if waiting for a miracle that the designer would, once again walked out of the chalet door. Outside the show was another Chanel runway, fans gathered in front of Grand Palais, dressed up in Chanel – tweed jacket, faux pearls, two-tone shoes, little black dresses, quilted handbags and more. Many admitted there was a void in the first fashion season with Lagerfeld gone. But obviously inside the Grand Palais, on the street and beyond, he will always be an icon living in people’s heart.